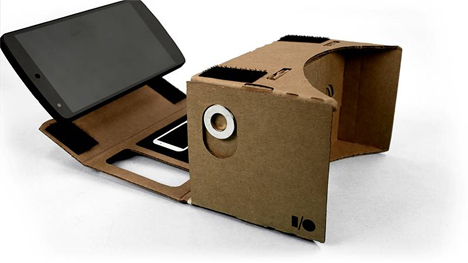 Not all of us can afford to drop a few hundred dollars for an Oculus Rift, but wouldn’t it be cool to play around with virtual reality? 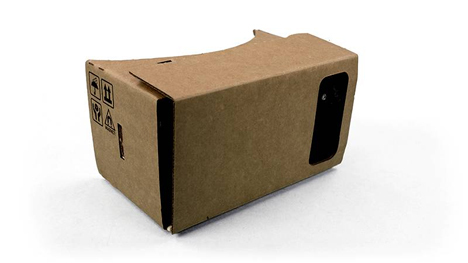 Google has released a low-tech, low-cost VR headset that you can build from stuff you already have lying around. 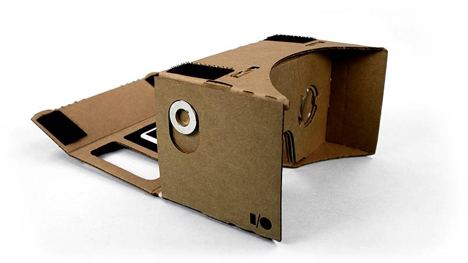 To use Google Cardboard, you have to have an Android phone (sorry, iPhone loyalists) running Android 4.1 or above. 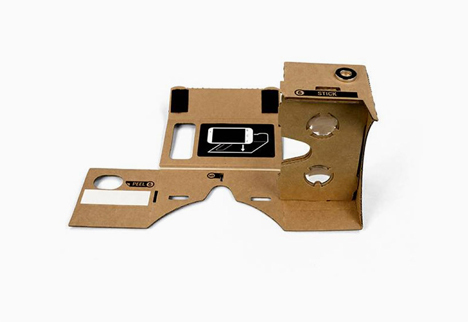 An open software toolkit lets developers create virtual reality apps easily. 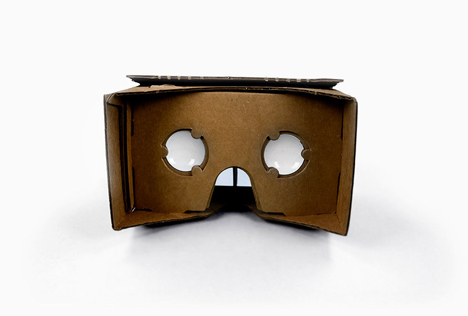 Google hopes the platform will encourage developers to build an accessible generation of immersive digital experiences. 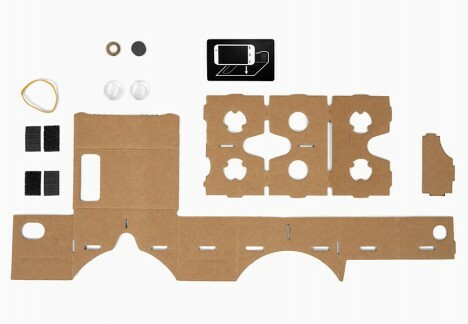 Building Google Cardboard is as simple as gathering a piece of cardboard, lenses, Velcro, a rubber band, some magnets, and an optional NFC tag. 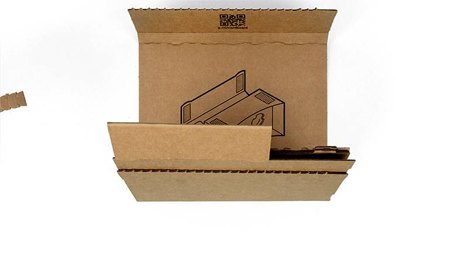 The templates available for download on the Cardboard website include instructions for cutting and assembling the cardboard enclosure. 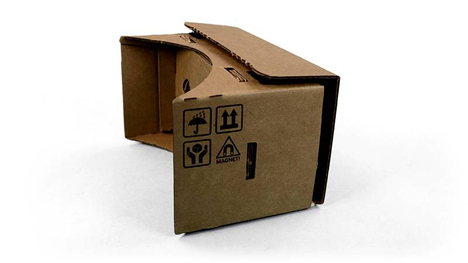 If you choose to include an NFC tag, your phone will recognize when it’s put into the enclosure and automatically launch the Cardboard Android app. 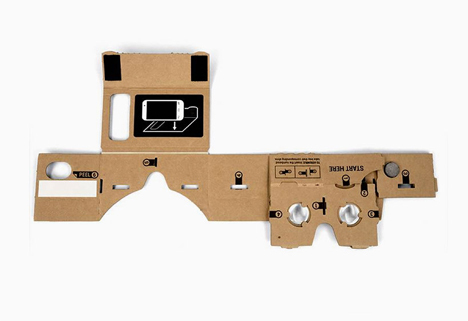 When you’re done cutting, folding, and gluing, Cardboard goes right up to your face like a View-Master. 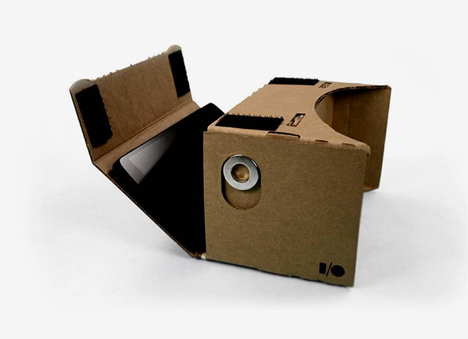 Google Cardboard’s images show a pre-cut piece of cardboard printed with instructions for putting it together, giving us hope that they will someday release an inexpensive pre-made kit that will let us unwrap. 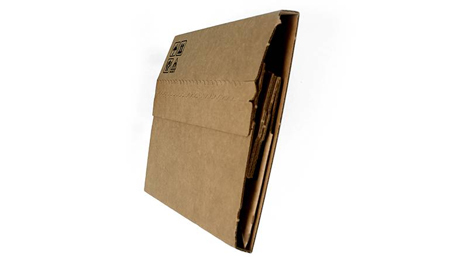 fold, and start playing within minutes. See more in Gaming & Geek or under Gadgets. September, 2014.